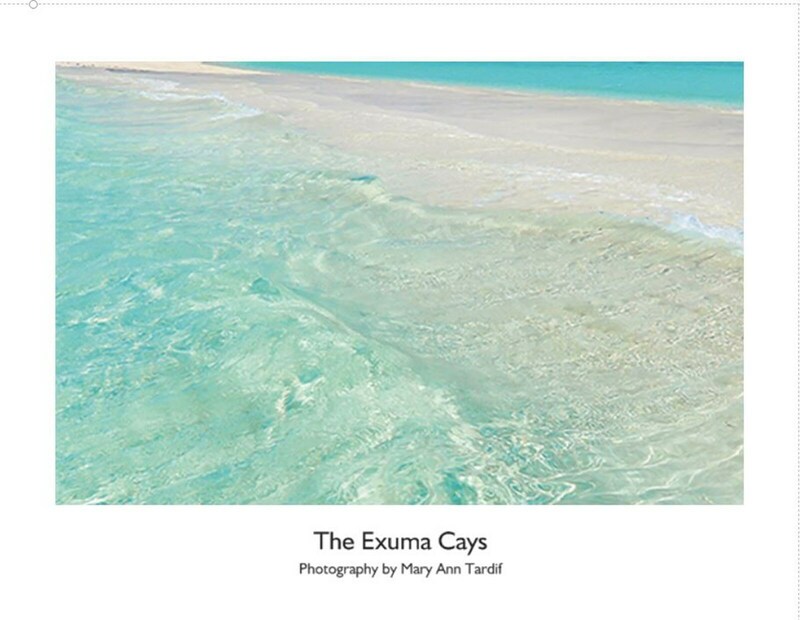 2019 Exuma Cays Bahamas Island Wall Calendar will make you feel as though you are on a tropical island vacation all year long when you order this calendar! Twelve months of beautiful photographs from the Exuma Cays Bahamas filled with turquoise blue water, beaches, Bougainvillea, Flamingos, Palms, and images that will bring you happiness through the year. If you would like me to customize an order for you, let me know! Although I may not be able to accommodate all requests,I will do my best to see if I can help make something special for you. Prints: All of my prints can be made matted, unmatted, on photo paper, on fine art paper, as Aluminum Metal Prints, or Canvas Prints. If you don't see your size, or what you might like, just email me and I will send you a quote! Cancellations or changes to your order may be made if done prior to my sending you a tracking number. Refunds requests are accepted, but you will be responsible for shipping costs back to me. DIGITAL DOWNLOADS are non refundable, and non cancellable. PRINTS: Cancellations or changes to your order can be made within 24 hours from the time you place the order. I do not accept refunds on matted prints, canvas prints, or metal prints after 24 hours of your order. I pride myself in the quality of my prints and will make every effort to assure you will be happy with your print. If an item arrives damaged or defective, I will gladly replace it.